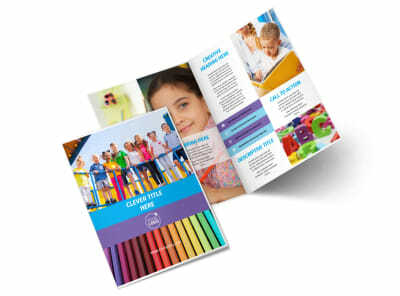 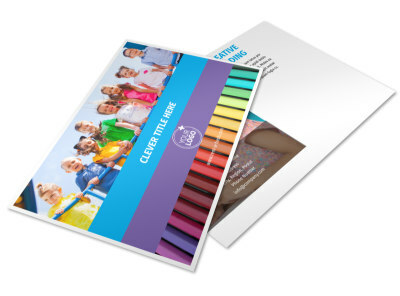 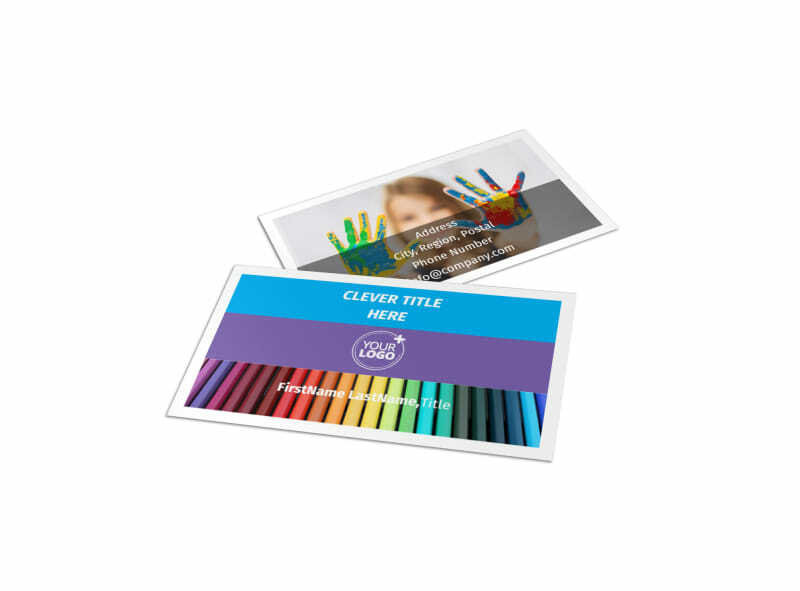 Customize our First-School Preschool Activities Business Card Template and more! 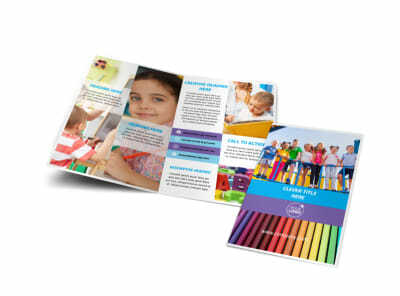 Encourage parents to keep in touch regarding their little one’s activities with preschool activities business cards. 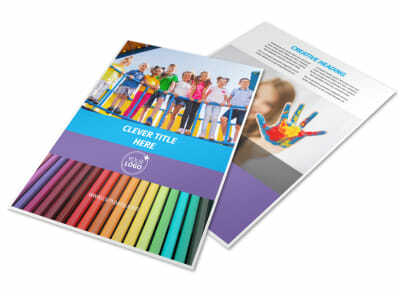 Customize a template with our online editor to make your preschool’s contact info stand out with bright colors, fun images, and more. 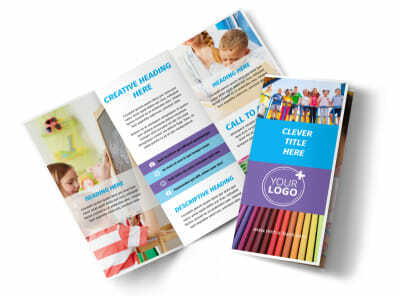 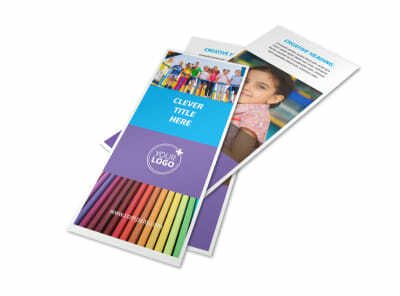 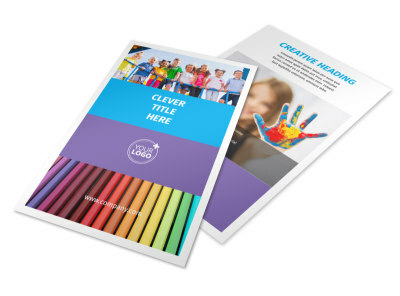 Print your finished card design your own office, or choose to have us print your business cards for you so you can focus on planning fun activities for the kiddos.